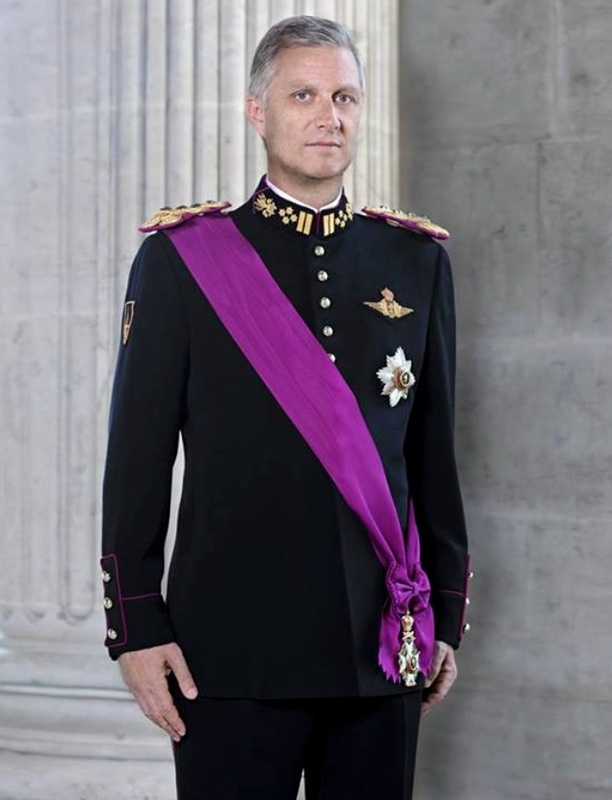 His Majesty King Philippe of Belgium Attends a Celebration in Gent. On Friday, September 18, 2015, His Majesty King Philippe of Belgium attended the 50th anniversary celebrations of Volvo Car Gent in Gent, Belgium. Previous (VIDEO) HRH The Duke of Cambridge Attends a Gala Ball in London. Next HRH Prince Harry of Wales Attends the 2015 Rugby World Cup.